Unhappy Anniversary, Citizens United – Did You Check First? 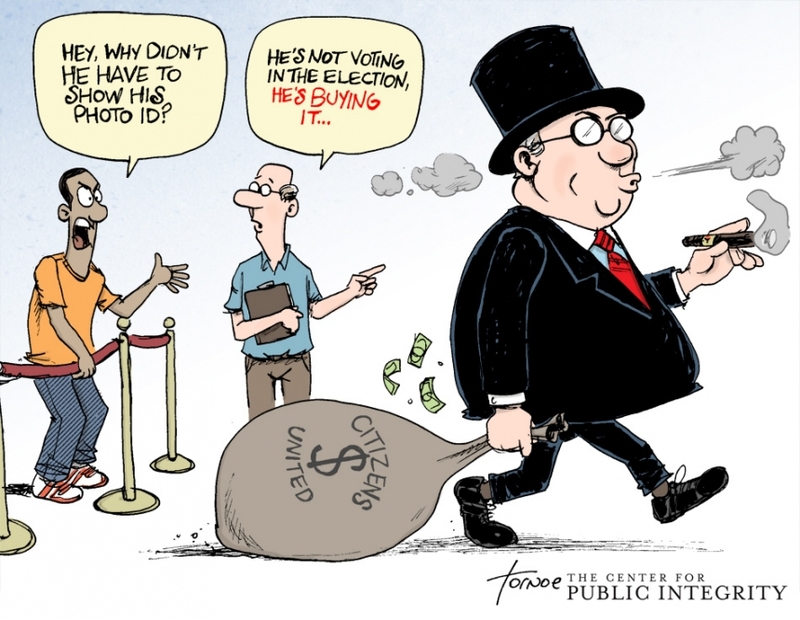 Today is the 4th anniversary of the Supreme Court’s infamous “Citizens United” decision. 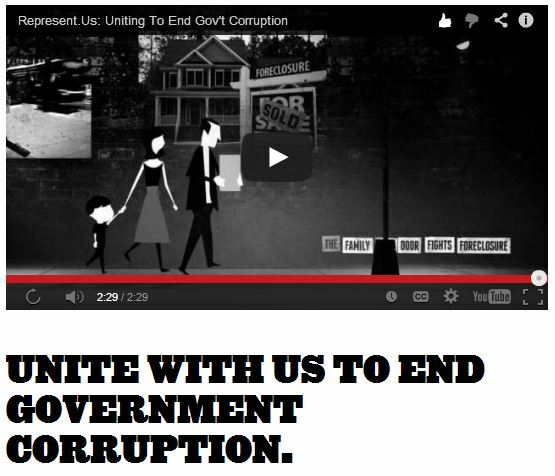 …http://unitedrepublic.actionkit.com/event/cosponsor/9815/ to get a sense of what money in politics is doing to us and to our government. I hope you’ll then decide you want to add your name as a Citizen Co-Sponsor of the American Anti-Corruption Act. I hope you’ll want to tell everyone to do the same. You can sign their petition, too. Sounds pretty easy, right? It doesn’t take a lot, and every voice counts. Look, if you don’t do something, who will? And if you decide to do nothing? That’s your choice, of course. The way I see it, though, is people who won’t take action – any action – really don’t get to complain about money in politics or the Democrats or the Republicans or the size of government or the size of the military or voter ID laws or how the 2-party system keeps independents from running and winning or fracking or climate science or Roe v Wade or the minimum wage or right-to-work states or class warfare or corporate welfare or Wall Street bonuses and bail outs or George Soros or Sheldon Adelson or Donald Trump or Fox News or MSNBC or Glass-Steagall or the Gilded Age or Obamacare or the NRA or immigration reform or lots of other things that corrupt our representative democracy. It all boils down to money, and unless and until we – you and I and everyone we know – does something – ANYTHING – to get money out of politics while we get out and vote in every election, well then we shouldn’t expect much to change for the better. We can do this. You can do this. Why not do it right now? 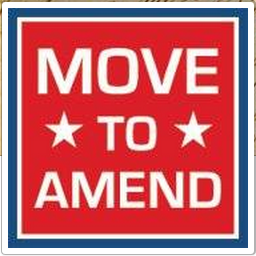 Pingback: Unhappy Anniversary, Citizens United | Did You Check First?